Dust off your stretchy pants! LA Food Fest is taking place this Saturday, June 10 at the L.A. 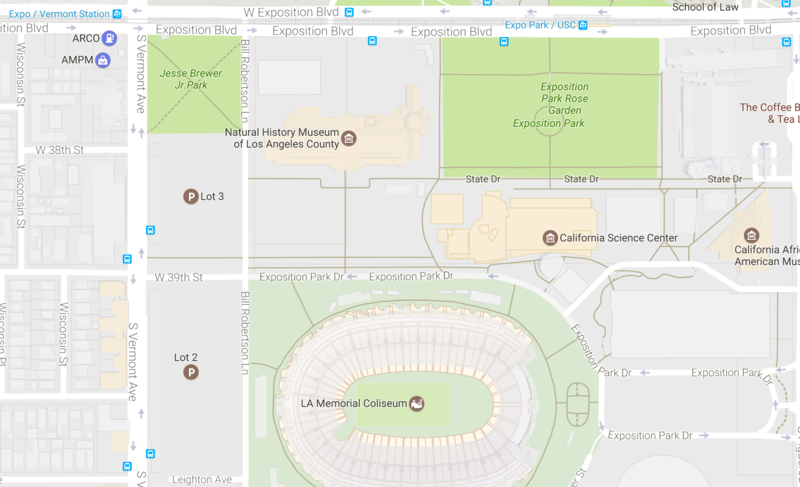 Coliseum, a venue you can easily reach via the Expo Line. Use Expo Park/USC Station or Expo/Vermont Station to access to more than one hundred food vendors, craft beverages, and ice cream social and more. Regular general admission tickets to LA Food Fest are $65 with an entry time at 3:30 p.m. The event ends at 7 p.m. Ticket includes all food and drink. The event is open to all ages.